We offer Pet Sitting, Dog Walking, and Pet Taxi Services! 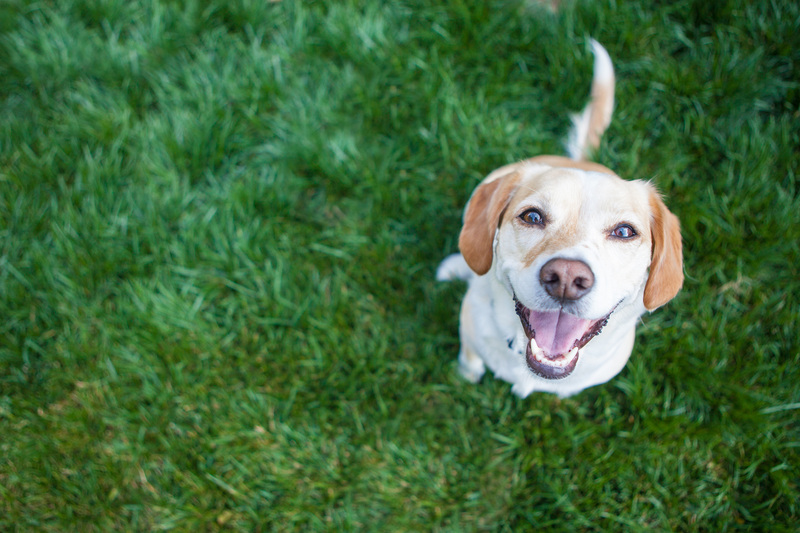 Check out our full list of Pet Sitting Services and detailed pricing! 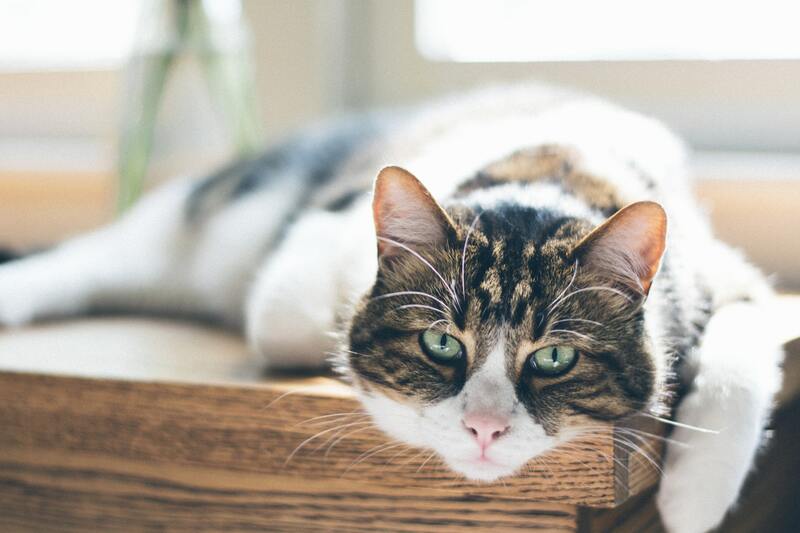 New to Cuddles on Call and need reliable pet sitting? To get started, fill out a short form, and we will be in touch! 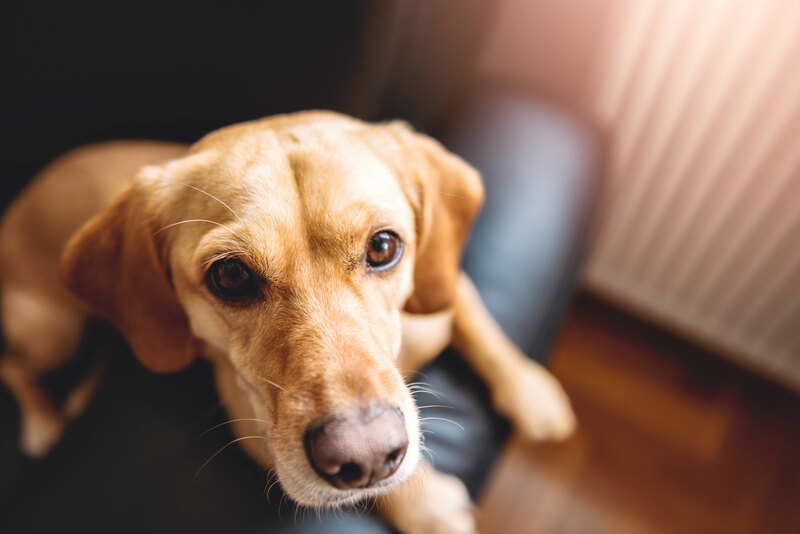 Our professional pet sitters are fully bonded and insured, and all of our pet sitters are background checked and well trained. April is worth every penny and more for her services. Knowing that my kitties had a great time and the house was being checked on was extremely comforting. I have absolute peace of mind that my cat and my house are safe under April’s care, and that kind of certainty is priceless. After the very first meeting, I stopped worrying about going away…. 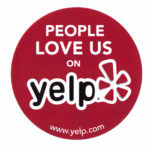 I will absolutely use them again, they looked after my babies as if they were their own. They came to our family’s rescue during some recent personal medical emergencies at the drop of a hat with compassion and care. … this was the first trip I didn’t worry about her at all. It’s nice to really know your fur-baby is safe, happy and well taken care of instead of wondering if everything is okay. 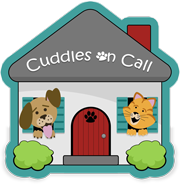 I have nothing but kind words to say about the team at Cuddles on Call… I will always be a client to Cuddles on Call. 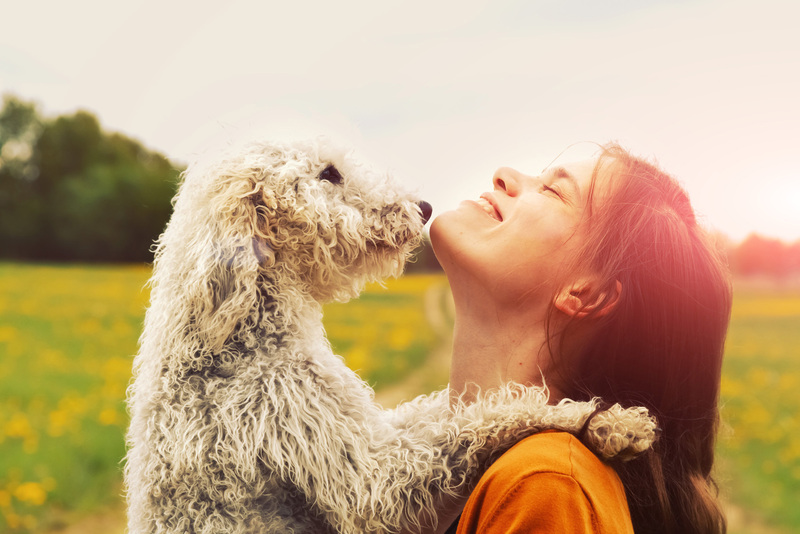 From the first time that we used Cuddles on Call to care for our pets while away, it was clear that the level of care and attention they receive is right on par with how we treat them ourselves. One kitty is really skittish and they always get him to come to them for cuddles. I truly don’t know how they do it- I think it is magic! I would recommend Cuddles on Call every time! SIMPLY THE BEST!! !… there is no one I would trust more to take care of my babies while we are out of town. Having a dog with physical disabilities and very specific medication schedules, it’s not easy to find someone we can trust to take care of our babies, but we are glad to have found April! Pet care advice from the experts!